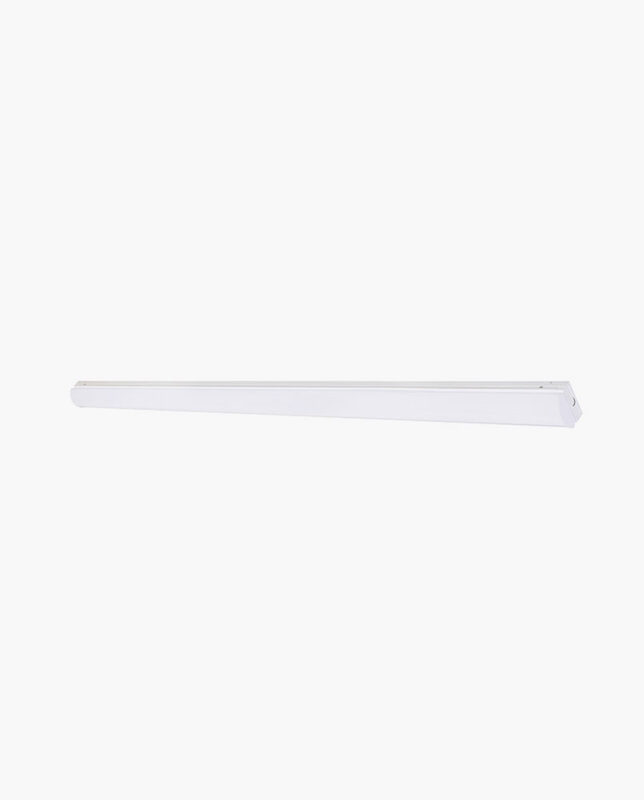 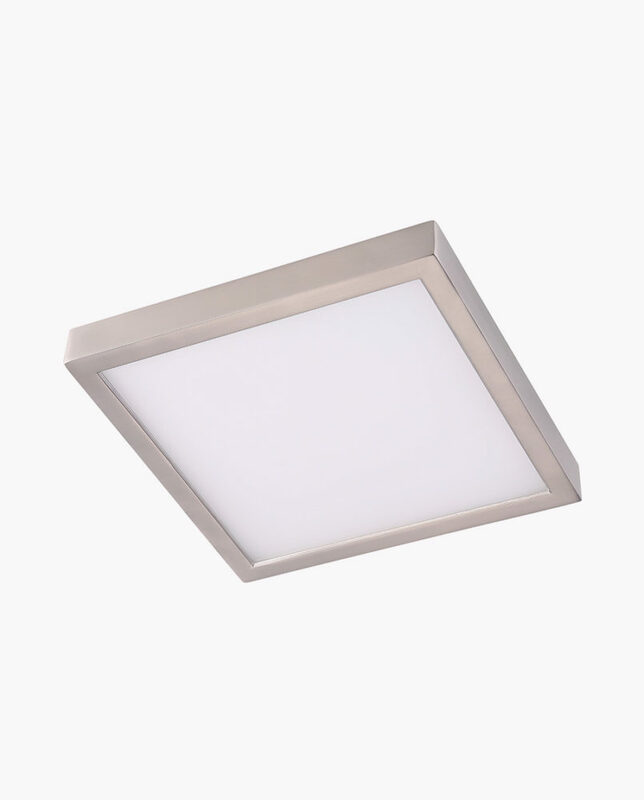 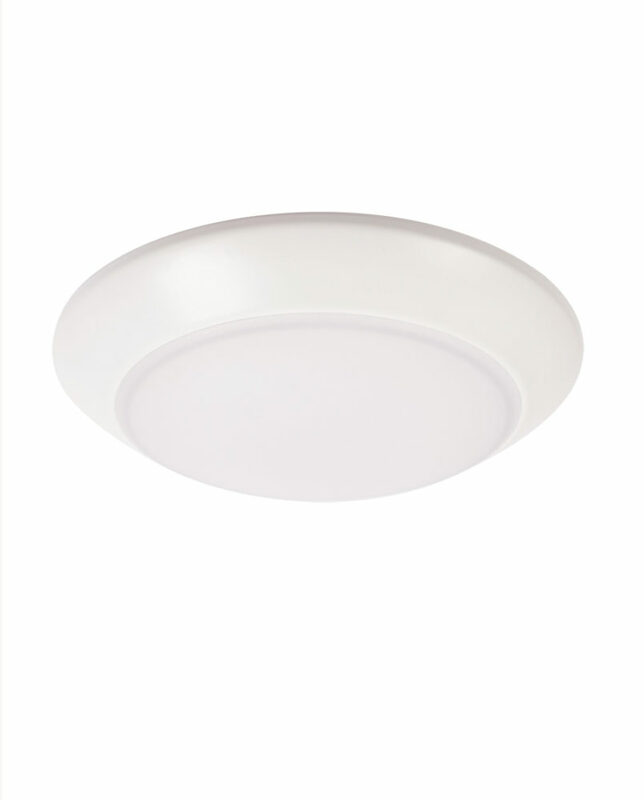 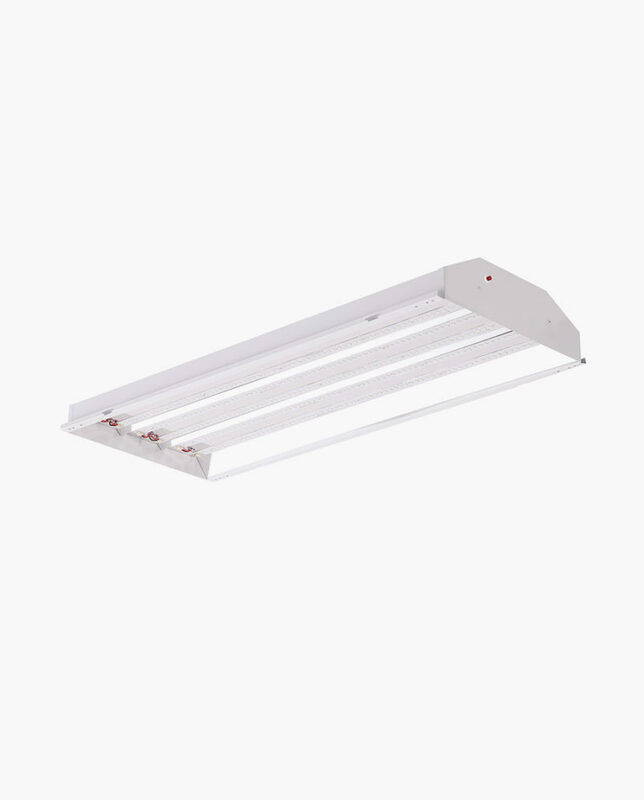 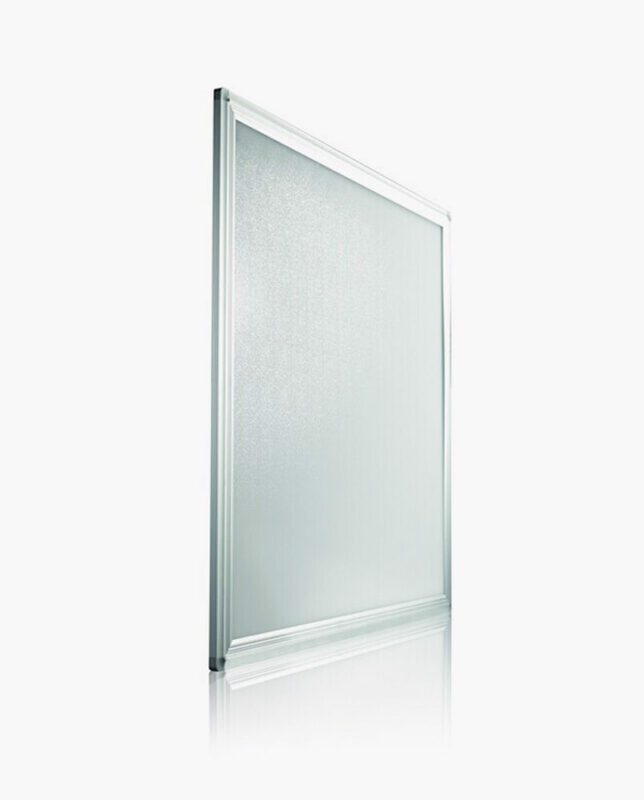 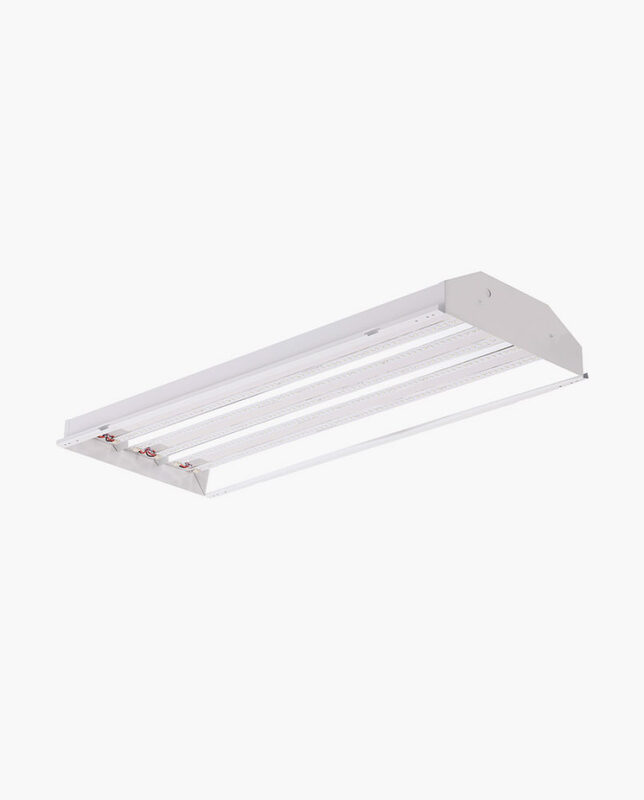 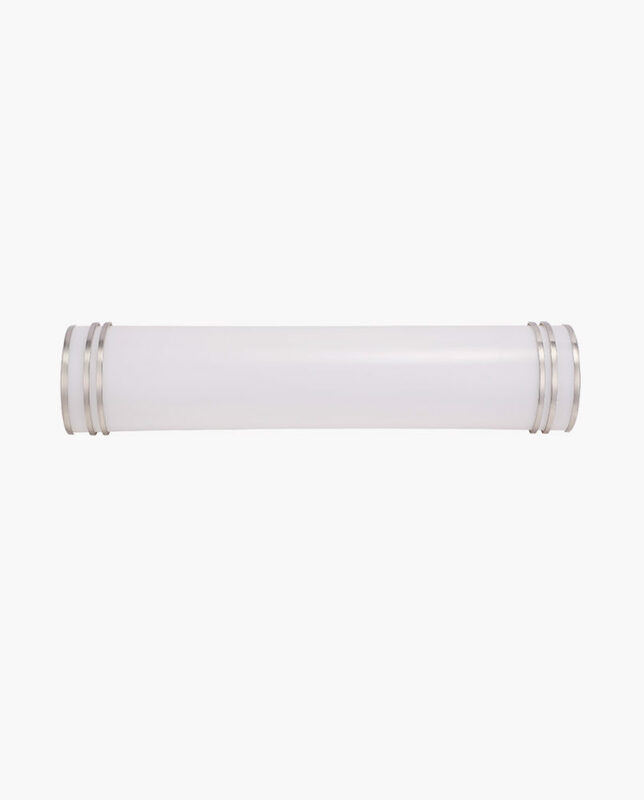 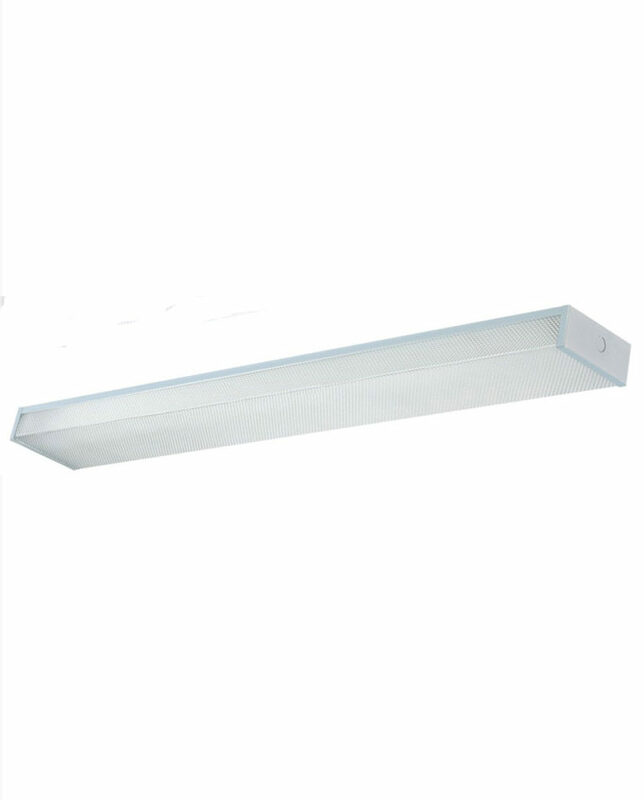 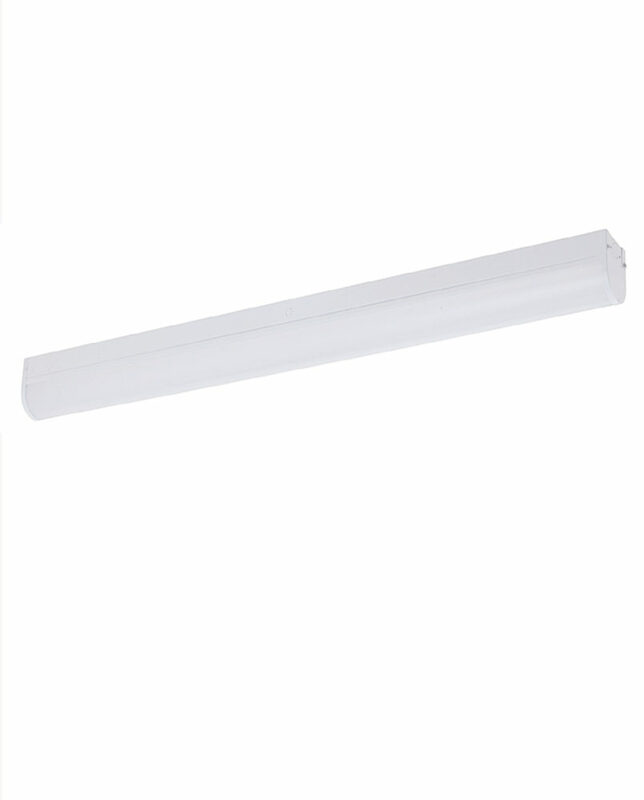 An affordable lighting platform designed to deliver general ambient lighting for surface-mount ceiling applications.This classic linear light fixtures is a perfect solution for the office, workplace, hallways, garage, utility room, laundry room, restrooms, closets and more. 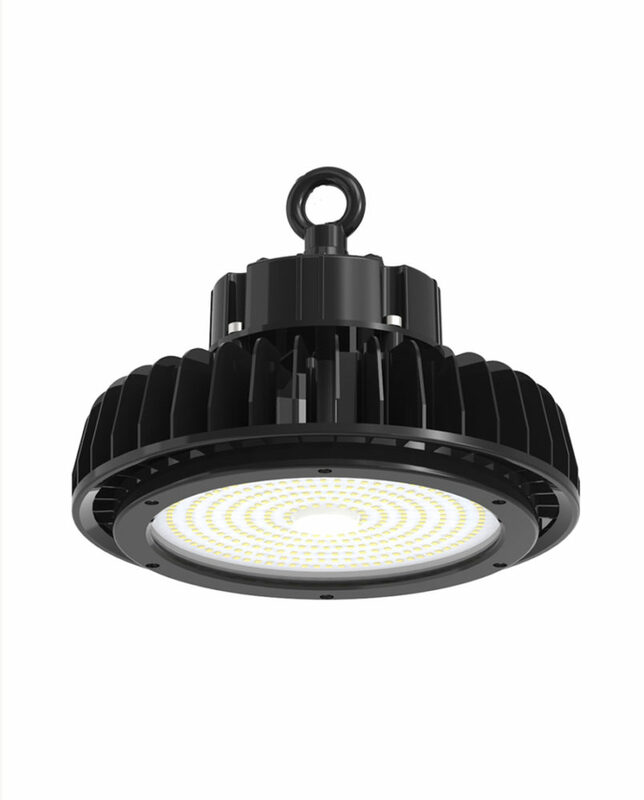 The high end LED technology ensures reliable color consistency and extended service life. 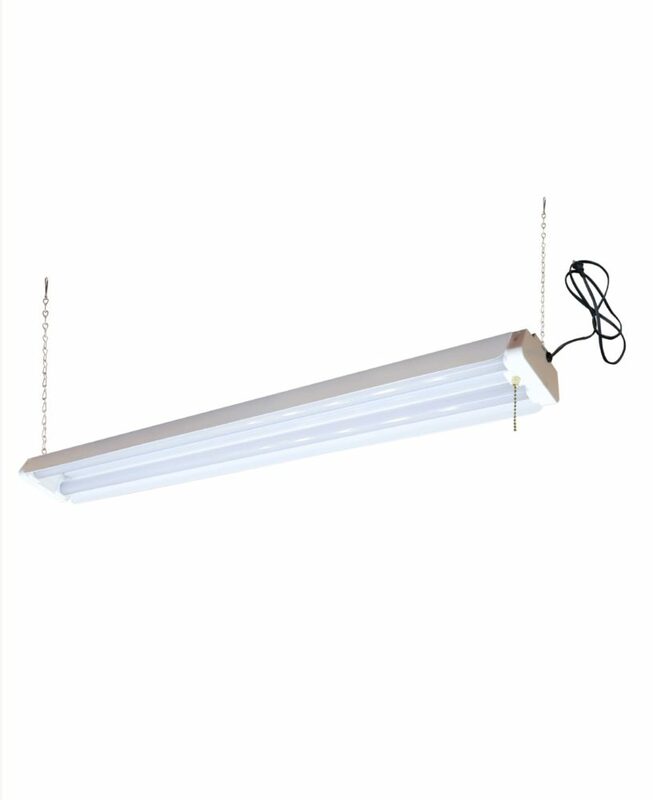 This solution provides the look similar to that of an existing fluorescent wrap, but provide all of the great benefits of LED technology: energy-savings, long life, and maintenance savings. 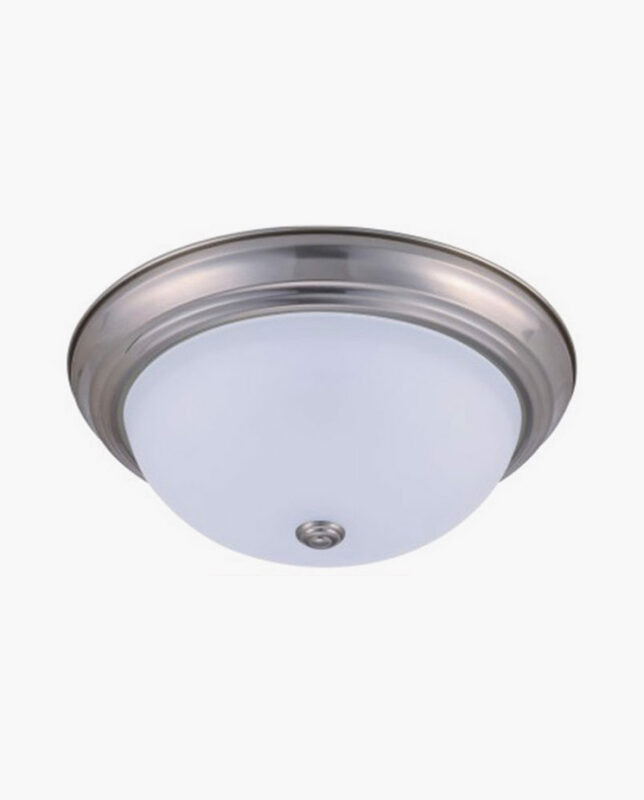 Damp locations rated.